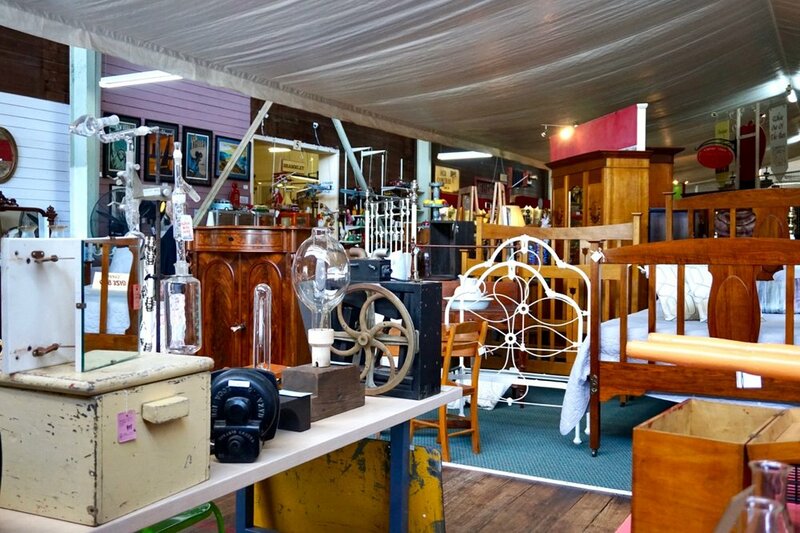 Over 5000 m2 of antiques, retro, vintage and old wares. 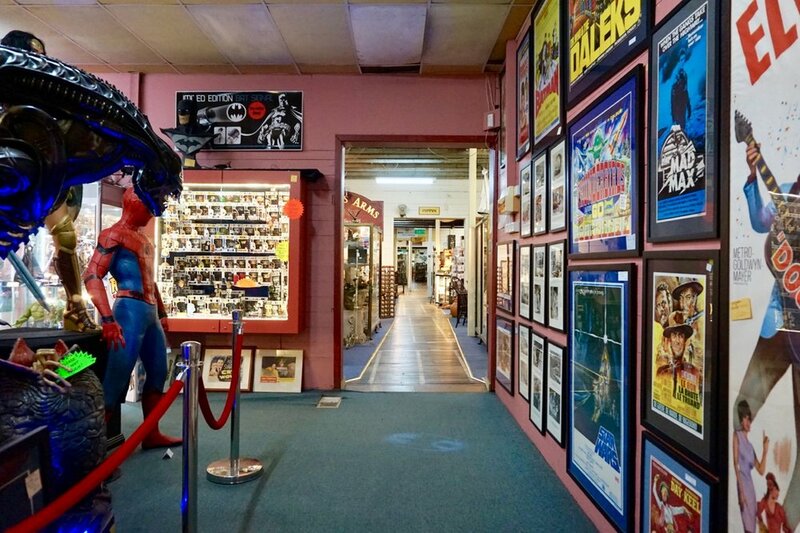 All within a historic packing shed in Tyabb on the Mornington Peninsula. Free parking, free entry, licensed café.